You don’t need to be skinny to be beautiful. This little light of ours is, unapologetically, a bit chunky and we think it’s pretty hot. Solid Walnut with an off-white linen shade and gray 80″ cloth cord. 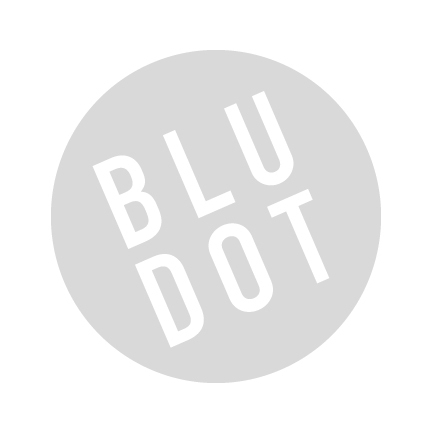 Be the first to review “Blu Dot – Rook Lamp” Click here to cancel reply.